From 2016 EuroSeal now fit Yale locking systems and hinges to all of their windows. 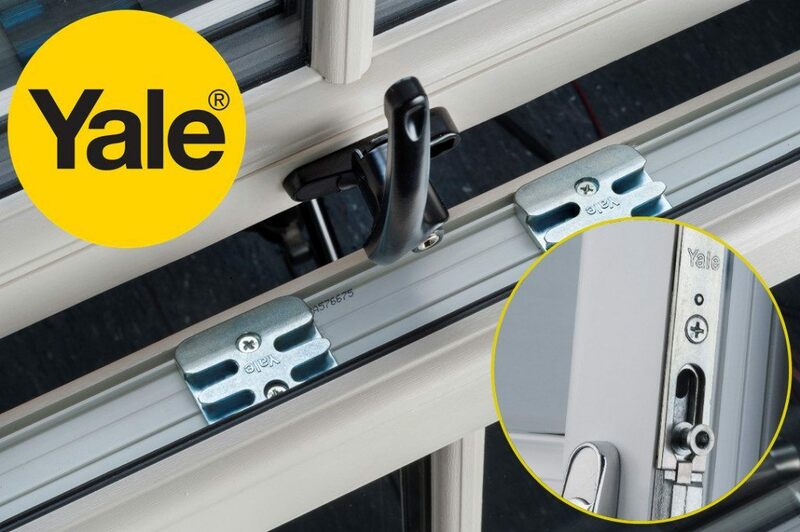 Yale is the UK’s most recognised and trusted name in the locking industry. Choose Yale Windows and benefit from the quality and energy efficiency you expect from modern uPVC windows. You can also rest assured that your family and possessions are protected by a leading name in home security. Yale Window hardware is designed in Britain, manufactured using the finest quality materials, and tested to the highest industry standards. Only available to FENSA registered window installers, you can also be confident your Yale windows will be installed by a professional. 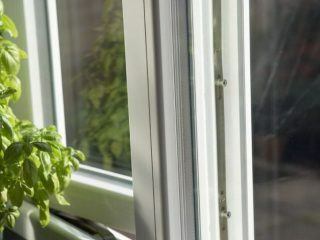 Installing windows that meet the right security standards will often result in lower home insurance costs. 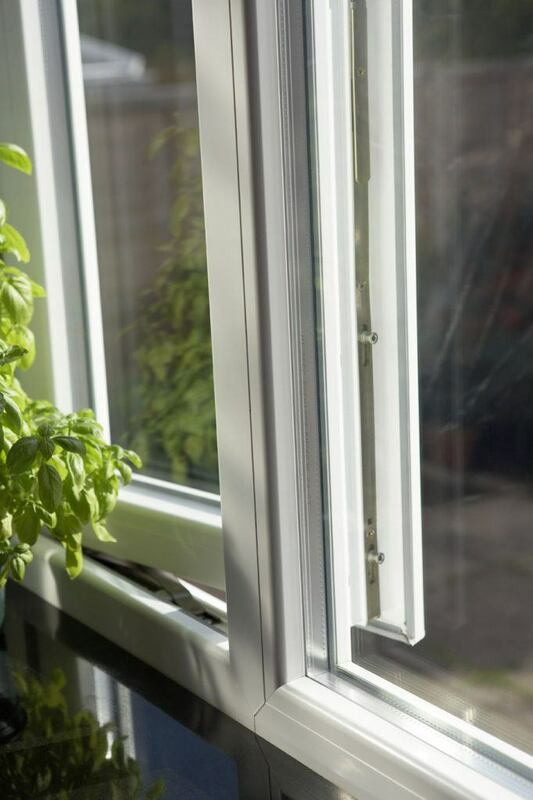 For extra peace of mind, upon registering your windows with Yale you will benefit from a whole host of additional extras offered by the Yale Lifetime Guarantee. Up to £1000 towards home insurance excess. In the unlikely event of a break-in, Yale pay up to £1000 towards your home insurance excess to make sure you’re not left out of pocket. Up to £1000 towards repairs or replacements. Yale products are always designed to stand the test of time. That’s why if a Yale Window component fails, they pay up to £1000 for repairs or replacements. 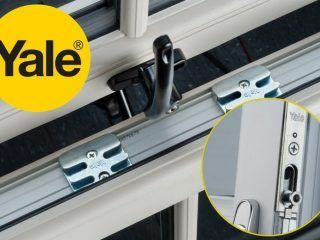 If a break-in is caused by failure of a Yale Window component, they do all they can to make it right. That includes paying £1000 compensation to apologise for the distress caused. With Yale’s Lifetime Guarantee, you are fully covered if the worst should happen. They’ll even refund call-out fees to secure your home if a break-in occurs due to failure of a Yale component.